We all know that we’re supposed to conserve water and not waste it all that good stuff, but we also know that the water that’s located in the US isn’t exactly piped over to Africa and India to make their lives easier. So what do we do to make sure other people around the world get to enjoy the easy access to water that we enjoy? There are so many programs out there that support water access in undeveloped regions of the world. Some build wells, some build water treatment and pipe infrastructure, some just help get taps in small villages. Whatever you want to contribute to, please donate. You can send bottled water and filtration devices overseas as well, if you want to contribute in some way other than cold hard cash. Just do your research and see which programs do the work you want to see. You don’t have to donate millions of dollars to make a difference, but giving something is better than giving nothing. You can also set up monthly withdrawals or send your tax refund to these charities! Even if you volunteer on a local level with water conservation efforts or water awareness programs, that’s helping. You can also sign up for missions trips, massive water conservation efforts overseas, and to help build wells or infrastructure all over the world. Whatever scale you want to volunteer on, there’s a program for you. You can also volunteer in ways that aren’t exactly connected to water conservation, such as in schools or local community centers. You can even volunteer your time and go door to door to make sure people know about local water conservation efforts and similar things. The important thing about the water crisis is that, up until now, it has largely been ignored by large media outlets. People don’t want to freak us out, so they tend to withhold information. Watch documentaries, search for water crisis information; educate yourself and be aware. You can change the world once your eyes have been opened. Also share what you’re learning, and encourage people to do their own research and increase their awareness as well. Make sure that, if and when you have children, that you’re letting them know about the water crisis and that there are people in this world who don’t have access to clean water. This goes a long way because the children are literally our future and they could be the difference between a water shortage and disaster for future generations. You never know; by educating your children, you could raise the person who is going to reverse all the damage and save the world! Whatever you choose to do, please do something. 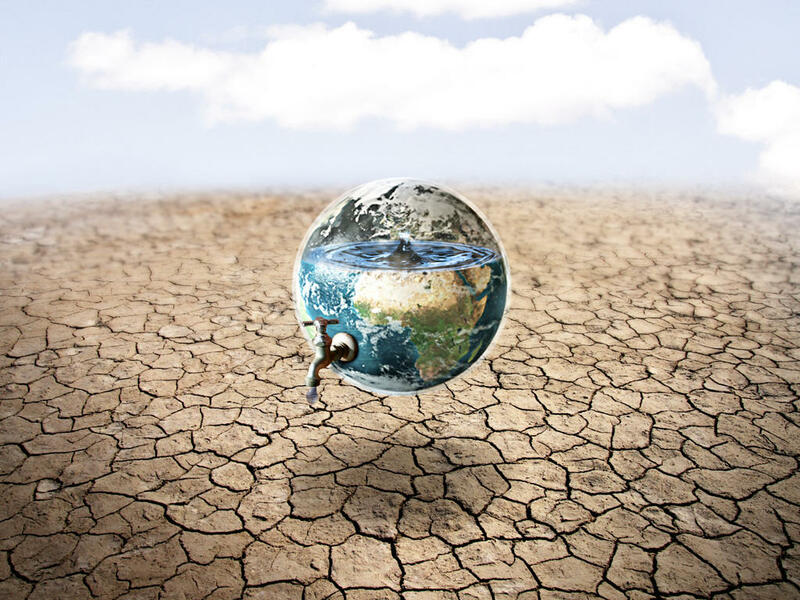 We have a decade before 25 to 30 percent of the population is affected by water scarcity. That’s scary, but we can fix it if we try!